In the United States, over one in three households own a dog. That’s 60.2 million households; from a total of 137.5 million. In 2017, those 60 million households owned a total of 89.7 million dogs. It’s estimated around 6 million cats and dogs enter the 3,500 animal shelters across the US each year; of which, over half are dogs (3.3 million dogs). That’s 6 dogs per minute who find themselves in a shelter. Of the 3.3 million dogs entering shelters annually, approximately 1.6 million dogs are adopted each year. However, 1.7 million aren’t so lucky and 670,000 dogs are euthanized in an attempt to control pet overpopulation. Whilst important work by shelters and humane societies have targeted a no-kill United States by 2025, and euthanasia has reduced significantly, we still have work to do. At All Things Dogs we continue our mission of educating 40 million dog owners, as we hope to help homeless dogs move out of the shelters and into caring and loving homes. So, in order to promote American Humane Adopt-A-Dog Month®, we have worked with some of the world’s largest 14 animal shelters and humane societies to produce a guide on seven important lessons you should know before adopting a dog. 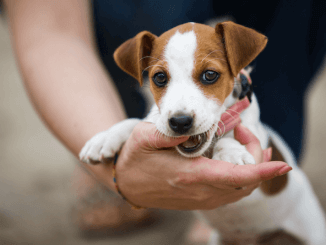 Lesson 1: Lifestyle Matters – Are You Ready to Adopt a Dog? Responsible dog ownership starts far in advance of adoption. Think about the type of person you are, along with your current, and potential future, lifestyle and commitments. These variables dramatically influence the compatibility between you and your dog. They will determine if you are ready to adopt a dog and the type of dog you would adopt. A retired stay-at-home pensioner might not make the best companion to a very active German Shepherd. We advocate responsible breeding, and not designer-dog shopping. You should try to understand and research different dog breeds and their temperament. Shelter volunteers and workers should review to-be adopters, with a re-homing profile and application/screening processes, to ensure you match up perfectly with your dog; but don’t leave it just to them. 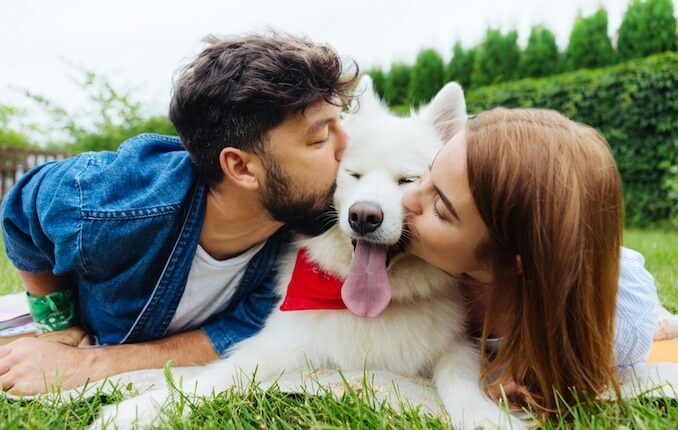 Research your own lifestyle, temperament and activity levels in order to give yourself the best chance of matching with a highly compatible dog. Look for a dog that complements your lifestyle — not just one that’s calendar-worthy, cute or the right size. People often pay attention to the breed because of physical features or because it is the breed they grew up with. Potential adopters should be looking at other characteristics, too. Some dogs require a lot of exercise and mental stimulation, while others might like to lay around or are most content sitting on your lap. And some dogs might even experience anxiety in large crowds or public places. 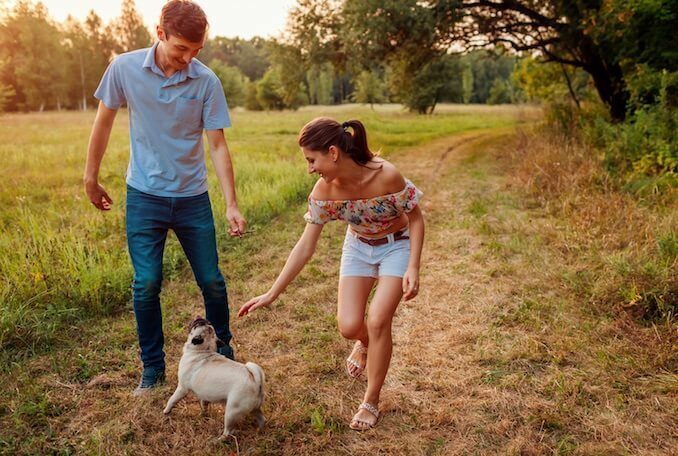 Finding a dog that matches your activity levels and preferences is critical in having a successful relationship later on. The most important thing we try to communicate to would-be adopters is this: make sure the life you live now is in alignment with the needs of the dog you may adopt. For instance, if someone is very active and enjoys outdoor pursuits like running, hiking and exploring—then they’re much more likely to have success with adopting a dog of a similar constitution: perhaps a younger animal and a breed known for being active, such as terriers and retrievers. If by contrast, someone lives a more relaxed lifestyle and likes to stay close to home and enjoys leisure pursuits, then a dog of a similar constitution is recommended—and that dog could be any breed, but perhaps an older dog, whose adventures are in the rear-view and who would appreciate some time to chill on the couch with their new person or family, is the best option. 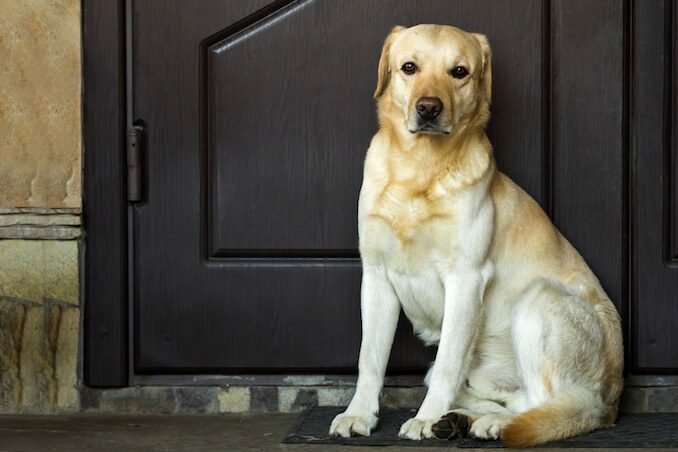 One of the most common reasons for dog owners giving away their dogs to shelters is that their landlord, or place of residence, doesn’t allow dogs. This lesson is a symptom of a larger problem of owning a dog for life; you can read more about this in lesson three “When I Said “I Do” – I Didn’t Mean for Life”. For the vast majority of responsible dog owners, the thought of giving away their dog is as painful as giving away a child; it wouldn’t happen. When you adopt a dog, your home will become home to a new family member. It is important you understand your home will be shared with your canine; some homes don’t make good dog homes (e.g. practical floorspace) – that is your responsibility. A Kangal Guardian Dog will not make the best dog for a one-bedroom city apartment. This is not the dog’s fault. If you think you may give up your dog for any of the reasons above, then DON’T get a dog. Even if you are having trouble affording veterinary bills at some point, if you love the animal, you’ll find a way to care for them. There are groups that can help (we have programs to help such people), and if you love them, you’ll make it happen. In summary, don’t get a pet unless you’ll really love them. 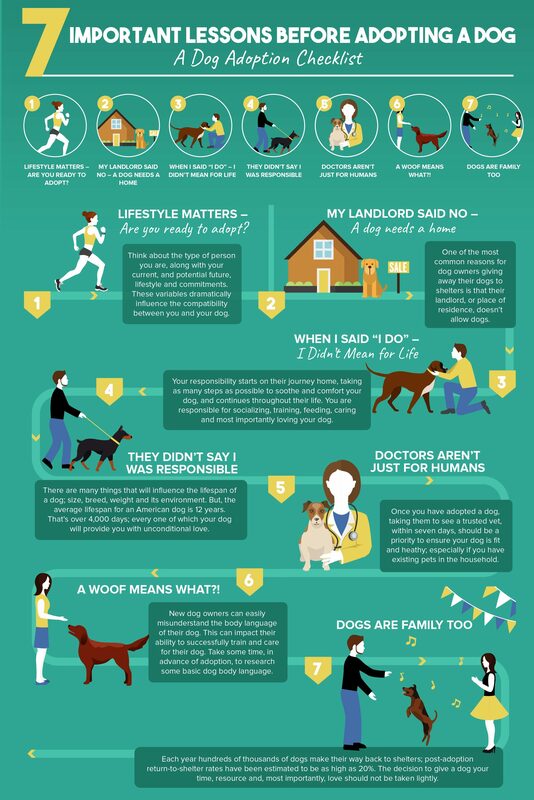 For people living in rental communities that would like to adopt a dog, we recommend that they know their complex rules regarding pets. While many communities say they are pet friendly this usually means that there are breed and/or size restrictions. So, it is important to know that before adopting a dog. There are many things that will influence the lifespan of a dog: size, breed, weight and its environment. But, the average lifespan for an American dog is 12 years. That’s over 4,000 days; every one of which your dog will provide you with unconditional love. The typical age of dogs relinquished or surrendered to shelters is between 5 months and three years; adopted dogs have a lot of life and love to give. 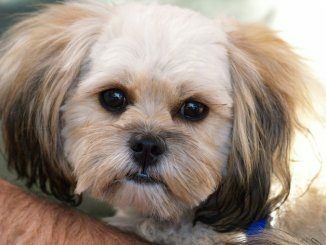 There are many things a responsible dog owner (or any pet owner) should know before adopting, but I would say that perhaps the most important thing is that when someone adopts, they are taking on the responsibly of caring for a pet for the lifetime of the pet, and one needs to be prepared to take that responsibility seriously. Dogs often live to be 17 or more, and cats even longer. Being a responsible pet parent means providing a good life for your pet, an important member of your family, for the entire run. All responsible dog owners should know that adopting a dog is a commitment to care for a pet for their entire lifetime and this can be up to 18 years or more. Dog adoption is such a wonderful way to bring joy to a human’s and a dog’s life – but it is a serious commitment and should not be entered into lightly. Taking on any animal is a huge responsibility and potential owners must have the time, commitment and resources available to provide for the needs of a pet. The history of dogs shows dogs have been selectively bred and are heavily dependent upon humans for their survival. Dog adoption isn’t always easy. The first few hours, and days, following any adoption period is critical to building trust and a bond with your dog. The journey, and transition, from a shelter to your family home is a frightening change for any dog. Just like a parent is responsible for their child; you are responsible for your dog. Your responsibility starts on their journey home, taking as many steps as possible to sooth and comfort your dog, and continues throughout their life. You are responsible for socializing, training, feeding, caring and most importantly loving your dog. Even if a dog is house trained, the anxiety of moving from a shelter and change in environment can cause accidents. Give your dog a safe place in your home such as a crate. According to the 2018 APPA National Pet Owners Survey a dog costs on average $1,549/year; this doesn’t include one-time expenses (e.g. spaying, collars, leash, crate and dog training). It’s your responsibility to pay for these expenses too. Acquiring a new pet should be an exciting experience, but it’s important to think through the practical realities of owning that pet. Who will take care of walking her, feeding her and grooming her? How will we pay for preventative veterinary care like vaccinations and spay/neuter surgery, and what will happen if she gets ill or requires emergency care? Do we have all of the supplies she needs, and have we made sure the house is “baby proofed” and safe for her to roam? Are we ready to put the time required into training her to be a welcome addition to our home? 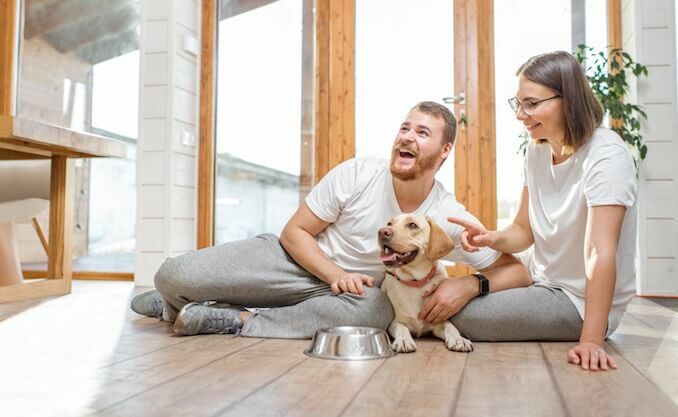 Ultimately, the most important question to answer before taking on a new pet is “are we ready to bring this new family member into our home, and provide her all she needs to live a long, happy, healthy life? Dogs should be part of the family, if that is not what you are getting a dog for, then just don’t. You must make a commitment to your new dog; your new companion depends on you. You are responsible for making your new companion perfect, this doesn’t happen overnight. The first 2 weeks are the hardest so please do expect mistakes, both you and your new companion need to learn about each-others’ schedules. Socialization is very important for dogs. Allow your new pet to interact with other people, animals, and places during his or her young life so that he or she is less afraid of new people and situations. Find safe ways and talk to professionals about how to go about this important task. That proper training, even basic obedience training, early on and consistency makes a big difference in the relationship between you and your pet. Only 10% of dog owners have health insurance for their pets. A veterinarian is an essential point of contact for any dog owner, acting as a trusted partner, proactively keeping your dog fit and heathy. You must find a vet you can trust and have confidence in. 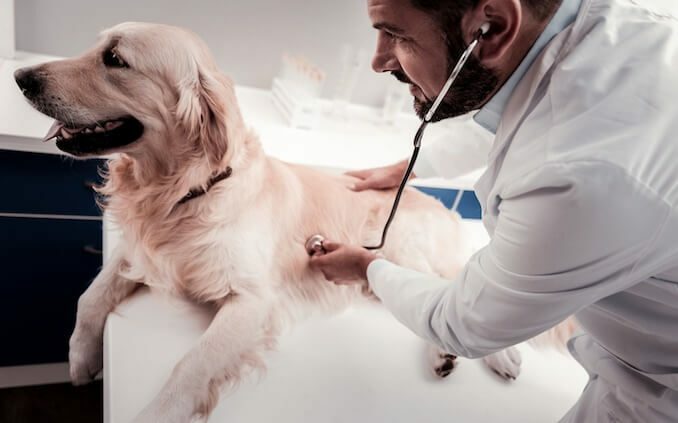 Once you have adopted a dog, taking them to see a trusted vet, within seven days, should be a priority to ensure your dog is fit and heathy; especially if you have existing pets in the household. Unfortunately, sometimes a disease or virus is transmitted between dogs in shelters or rescue kennels due to exposure (e.g. kennel cough). In addition, some shelters will perform a full health check, provide necessary vaccinations and free pet insurance. If you adopt a dog and they haven’t been neutered or spayed, it’s recommended you do so to prevent irresponsible breeding. 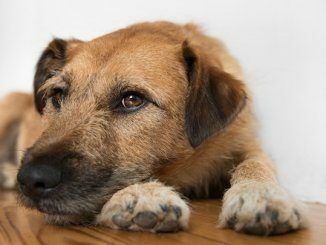 One thing that all responsible dog owners should therefore know before adopting a dog is what inherited welfare problems may occur, and what checks they may need to make in order to avoid buying or adopting affected or carrier animals and, in so doing, unintentionally perpetuating the problem. This should also have benefits for prospective purchasers and adopters, who may be spared the expense and concern of looking after an animal in poor health. Many genetic diseases occur in dogs and other companion animals. Some of these are due to random mutations that became established in some breeds, examples include an increased risk of cancer and organ failure. In other cases, diseases can be a direct consequence of the features being selected. For example, breathing difficulties occur in some breeds because of selection for a short-muzzled head shape while skin infections can occur as a result of excess, deeply folded skin. Lesson 6: A Woof Means What?! 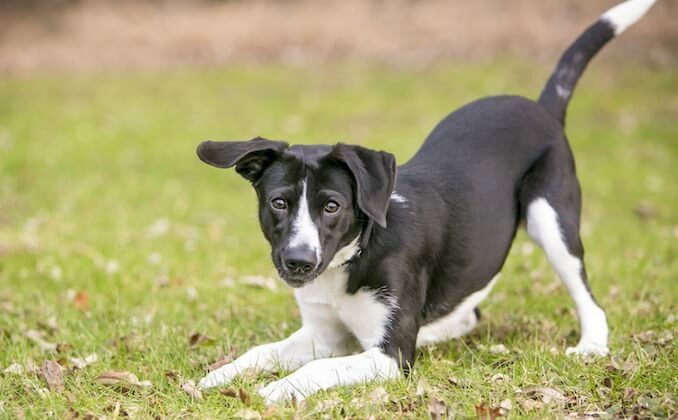 When adopting a dog, new dog owners can easily misunderstand the body language of their dog. This can impact their ability to successfully train and care for their dog. This has been exasperated by debunked training theories such as alpha training; the dominance theory is the wrong way to build a relationship with a dog. Take some time, in advance of adoption, to research some basic dog body language. This will help you not only with understanding your dog, but, adopting the best dog for you. 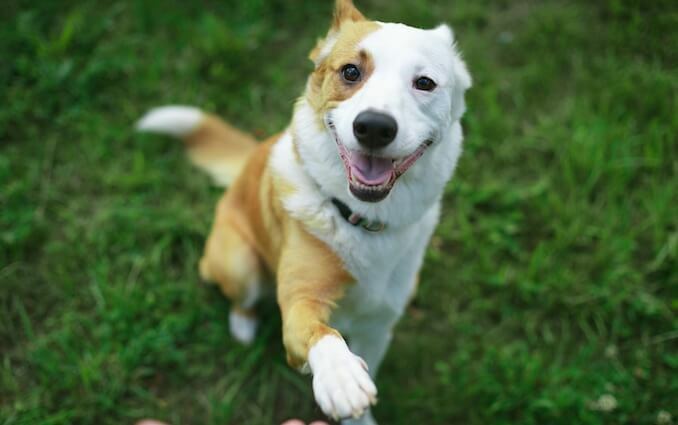 Understanding how your dog communicates with you means you’ll be able to recognize when they’re feeling confident and happy, as well as times when they might be feeling worried or frightened. You’ll learn more about your dog and be able to react appropriately to keep them feeling safe and secure. They’ll appreciate your support, trusting you to be there for them and help them make good decisions in different situations. This is really important, because once a dog learns which actions work out well for them in different situations, they will behave that way again the next time they find themselves in a similar situation – so if a dog learns that politely turning his head and blinking works to communicate that they’re a little unsure and don’t want to interact then they’ll do this next time. However, if they learn that lunging and barking worked really well in making another dog or person go away and leave them alone, well then that’s exactly what they’ll do next time they feel worried again. Doggie happiness starts and ends with love. 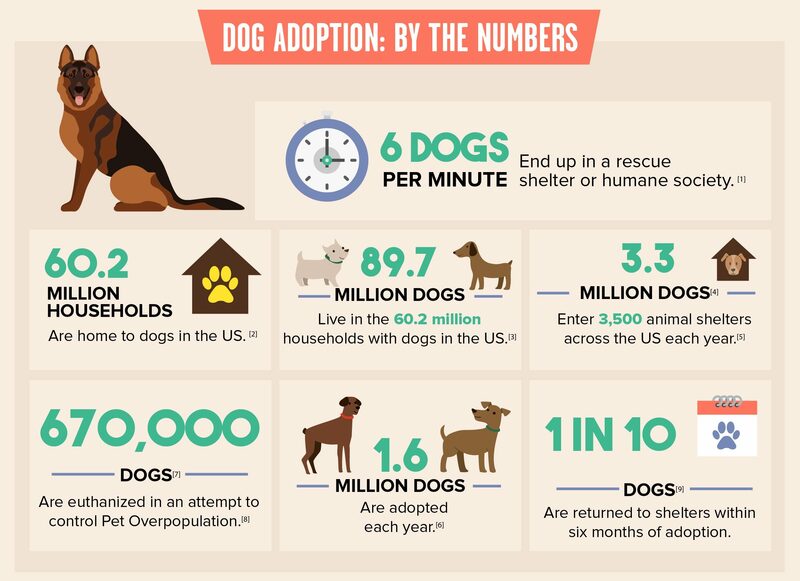 Of the 1.6 million dogs adopted each year, one in ten are no long in their adopted home within six months; with post-adoption return-to-shelter rates between 7% and 20%. The decision to give a dog your time, resource and, most importantly, love should not be taken lightly. Once adopted, a dog becomes family. The short answer is that people should know what they are looking for with their new dog. Before you adopt, consider your lifestyle and how your new dog will fit in with you and your family. Do you want an active pup to join you on a run or hike? Or do you prefer a couch potato who wants to spend the day snuggled up with you while you read a book or watch movies? Additionally, people should consider what age of dog they would like. Puppies are adorable, but they require a lot of time and training and may not be the best choice for a busy family. Think about what size of dog works best for you as well. Sometimes as people age, for example, they prefer a smaller dog who is easier to handle. The great news is, animal shelters everywhere have a wide variety of dogs—different ages, breeds, sizes, temperaments—waiting to meet their new families. And adoption counselors at shelters, like the Dumb Friends League, can help you find the best dog for your family. The decision to adopt a dog should not be taken lightly. We hope that our experiences shared in this article, and shelter advice, will go some way to helping you make your decision to adopt a dog. Lifestyle Matters – Are You Ready to Adopt? Shelter dogs can be an incredible gift, shower them with love, affection and some attention and you will have a companion for life. If you have adopted a dog and want to share your experiences or are thinking or adopting a dog and want some advice, please feel free to post a comment below. We adopted our first dog,a two year old Chow Chow, from the THS and it was one of the best decisions we ever made. She was my baby, she understood me better than anyone and lived a good happy and healthy 14 years. I still miss her even though she has been gone 5years. My two legged baby arrived after my four legged and they were best friends even though many people warned me to give up my Chow before my son was born. Well would you give up one of your kids on the off chance they may not get along with their siblings? Having a dog is a blessing but yes, get one only if you are willing to commit to another family member.